Mike Holmgren was inducted into the Packers Hall of Fame Saturday night. He was asked about the rift between former quarterback Brett Favre and the Packers organization according to ESPNMilwaukee. 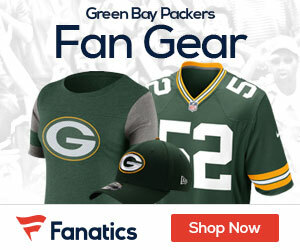 Favre told Deion Sanders on NFL Network this week that he had no relationship with the Packers. “I don’t know for sure. The only people that can answer that question, honestly, are the principals involved,” Holmgren said Friday. “I think every organization at some point … I shouldn’t say every, but there have been a few over the years, and at some point, you have to tell your star player or make a change with a great player who has been a great player for years for you, ‘Now we’re going younger, we’re going to give this younger guy a chance,’ or whatever you say to him.